With only four weeks left in the 105-day regular session, lawmakers worked late into the evening in some committees and on the floor, passing out policy and budget bills to meet various deadlines and get budgets into negotiations. The cutoff for policy bills to pass the “opposite chamber” committees was April 3rd. Tuesday the 9th is the day bills must pass out of fiscal committees to stay under consideration this session. The exceptions, of course, are bills necessary to implement the budget. On an interesting note, House Appropriations Chair Timm Ormsby, D-Spokane, announced at the beginning of the Friday, April 5th meeting that he would not hold additional public hearings beyond the Saturday hearing, which started at 9 AM and ended around 5:45 PM. Unless he changes his mind, that means bills that haven’t received a public hearing in House Appropriations might be dead for the session. Read more here. 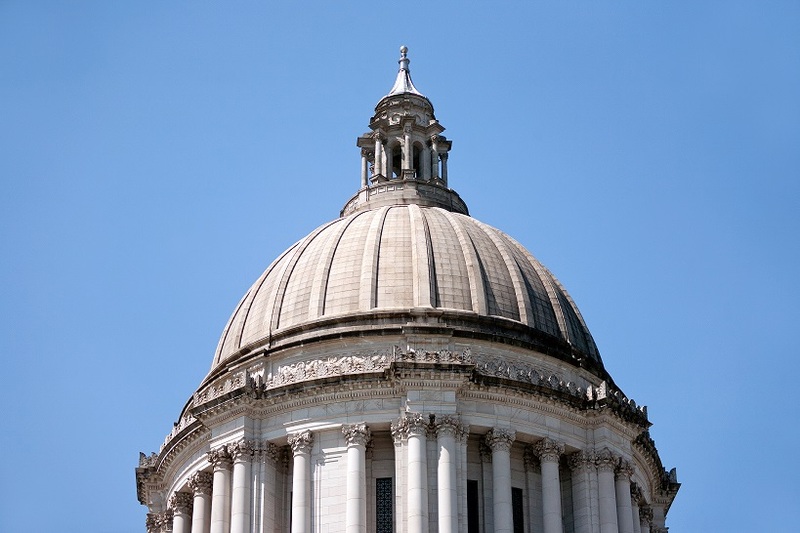 Keep up with the bills and committee hearings related to WSPTA member-generated Legislative Priorities and long-term positions by utilizing the WSPTA Bill Status Report.